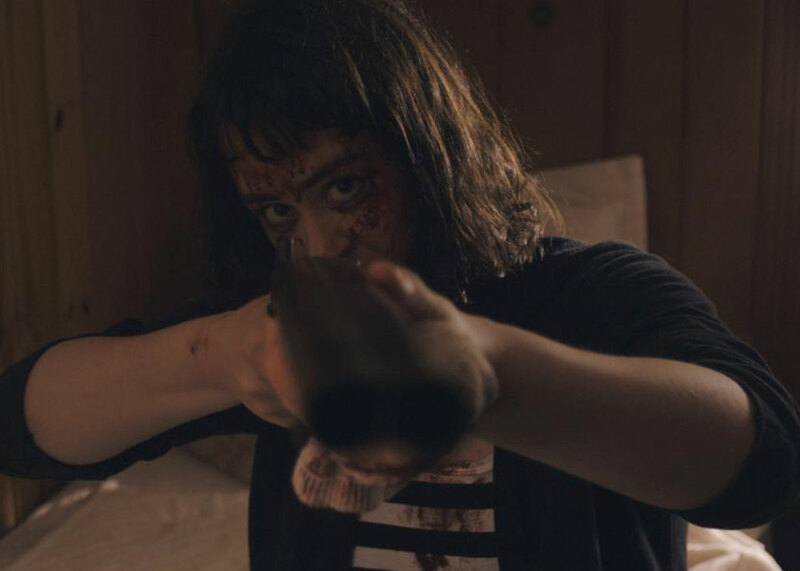 Following a successful festival run, the indie horror thriller “GET MY GUN” is now making it’s way onto the big screen this September. I was fortunate enough to screen the absolutely incredible Get My Gun from writer/director Brian Darwas at Cinepocalypse 2017, one of the most anticipated and prestigious genre film festivals of the year. The impressively loaded programming scheduled kicked off with the Midwest Premiere of the film. Darwas himself was in attendance to introduce the film, which he co-wrote with Jennifer Charchietta as an homage to controversial exploitation classics of the past, including films like Ms. 45 and I Spit on Your Grave. Click here to read my full review of this must see film. Get My Gun will making a limited theatrical run, beginning September 1st. Check out the complete schedule below. And, if this film is showing at a theater near you, I strongly encourage you to check it out. More dates may be announced. Head over to TragicBus.com and sign up for the film’s mailing list if you would like to receive updates.